For over-the-road drivers, a comfortable bunk, a warm engine, and access to a computer or TV aren’t luxuries; they are necessities that contribute directly to their comfort and safety. Discretionary truck idling is the common solution for generating the energy required to meet these needs. But the price tag—in terms of higher costs, noise, and engine emissions—is steep, and getting steeper. The Idle Free electric APU offers a flexible, cost-effective alternative to discretionary idling. 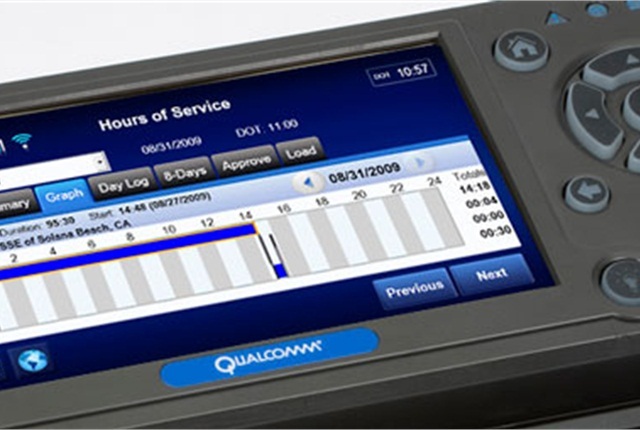 It is a system designed to address the practical, on-the-road needs of over-the-road drivers and fleet operators—from keeping bunks livable in any climate to meeting more stringent environmental regulations. 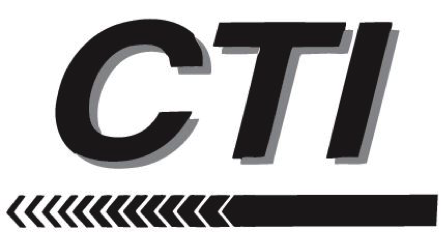 CTI takes pride in its designation as a Smartway Elite status carrier. Idlefree helps make that possible, while still providing comfort and safety for our drivers. New trucks and Idlefree, another CTI advantage. 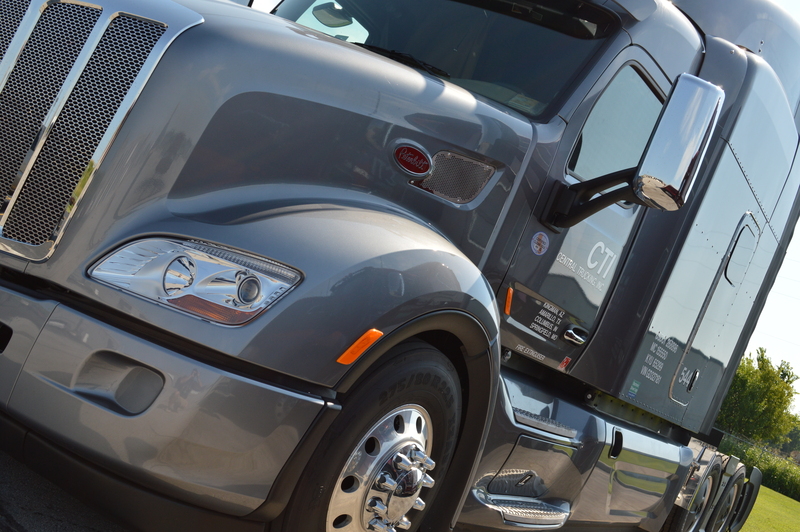 Outstanding dedication to our drivers and equipment help make CTI the perfect home for professional drivers. 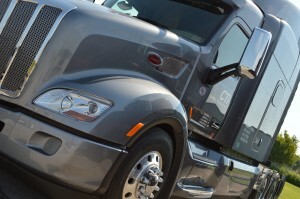 New Trucks Are Coming To CTI! By designing our new cab around the driver, we’ve created an environment that drivers want to be in. 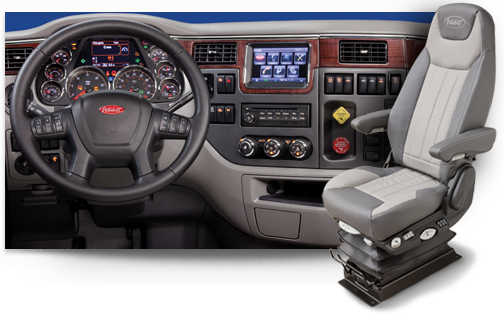 The result is a spacious and ergonomic cab interior designed to put everything in reach and with the driver in mind. A new driver display package features large, easy-to-read, operation-critical gauges. The multi-function steering wheel features convenient access to cruise control and audio controls. Switches are backlit for enhanced nighttime visibility. 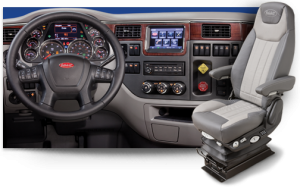 Peterbilt’s SmartNav system, an integrated telematics and infotainment system, provides real-time truck monitoring, truck-specific navigation, hands-free Bluetooth connectivity and satellite radio. 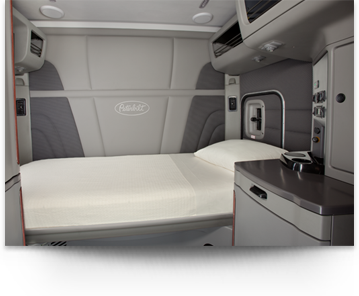 The Model 579 features a generously sized sleeper that combines comfort with productivity in an ergonomic business area. 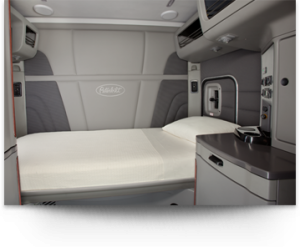 The bunk holds an 82-inch mattress, the largest in the industry, and provides the amenities of home that Peterbilt is known for. An innovative television mount accommodates flat-screen TVs on a convenient swivel. Abundant overhead storage spaces are thoughtfully designed and contribute to more flexible organization. Strategically placed LED lighting creates a pleasant ambiance for reading and working and saves battery life. To ensure the headlamps on the 579 were the best and the brightest, our engineers traveled to 10 countries and logged countless hours of research, testing and improving. 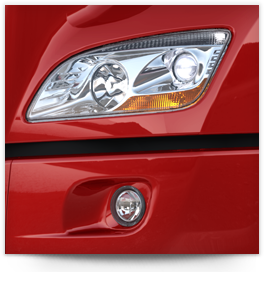 The results are headlamps and fog lamps that have the best down-road visibility and coverage in the industry. Designed for a consistent beam distribution and exceptional overall road coverage, our headlamps deliver a homogenous pattern and less eye fatigue. A large, one-piece windshield aids visibility and standard air-disc brakes significantly reduce stopping distances. Are you ready to start your career with CTI? Call us today at 1-800-299-8099 or apply online!